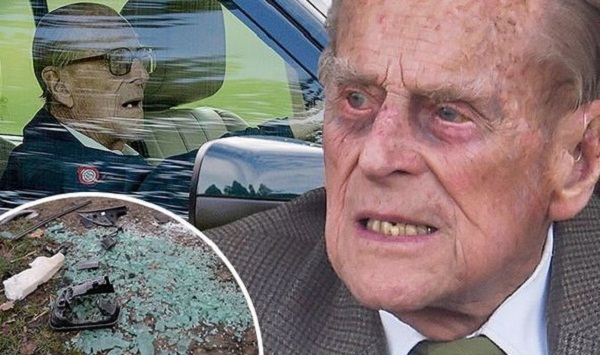 Prince Philip caught driving without a seatbelt 48 hours after his car accident! Ken Wharfe slams him for careless attitude! Married Biography / Entertainment / Prince Philip caught driving without a seatbelt 48 hours after his car accident! 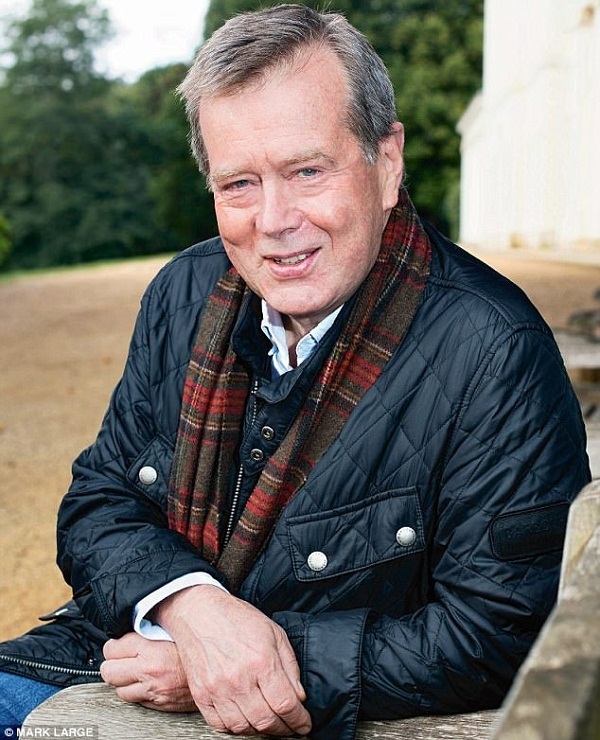 Ken Wharfe slams him for careless attitude! 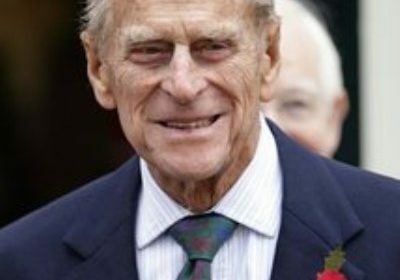 Prince Philip, the Duke of Edinburgh, 97 suffered a car crash in which he was trapped in his overturned car and three people including a nine-month-old baby had minor injuries. But less than 48 hours, after the incident, he was seen driving his new green Land Rover without a seatbelt. Princess Diana’s former Royal protection officer is upset with Prince Philip’s careless attitude. Prince Philip was driving near Queen’s Sandringham estate in Norfolk when his car got involved in an accident. He drove his Land Rover out of a driveway onto the A149. This was shortly after 15.00 GMT, but luckily Prince was not hurt. The other car which got involved in the accident was a Kia. There were two women, aged 28 and 45, and a nine-month-old child in it and they suffered minor injuries. They were taken to the Queen Elizabeth Hospital in King’s Lynn and subsequently discharged. The woman is upset that there was no apology from the Prince after the horrifying incident. 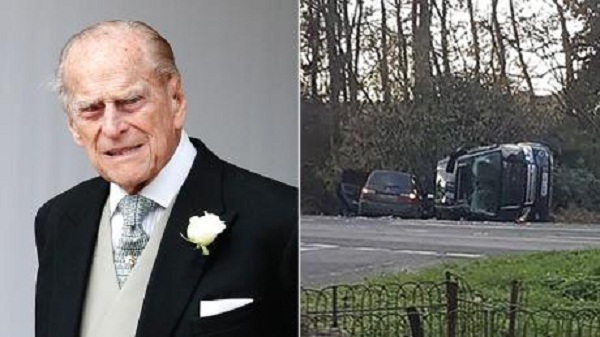 Prince Philip’s car had overturned. Passersby helped him out and though conscious, he was shocked and shaken. His breath test had come negative. Prince saw the royal doctor as a precautionary measure and all was well. Just 48 hours later, Prince Philip was seen driving a new green-colored Land Rover on a public road but he was without his seat belt on. 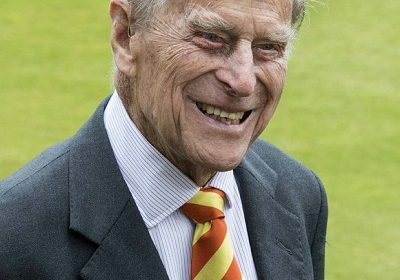 The images have been seen by the Norfolk traffic police authorities and a spokesperson for them said that suitable words of advice have been given to the Prince, as per their protocol. But people are angry that he was not fined. It is also a surprise that he still drives at that ripe old age. There will be an investigation into the car crash, traffic authorities have said. “I know he is stubborn but this is ridiculous and sounds like he is driving without a seatbelt on purpose to send a message. 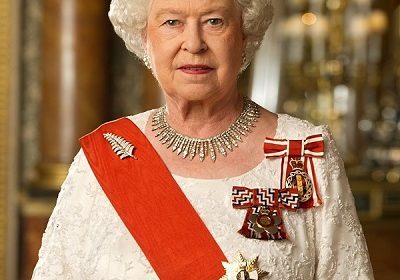 Ken explained that his wife, Queen Elizabeth always keeps an officer with her while driving and never leaves the house without a standby car trailing her car. The Royal family annual moment: Parade and Fly-past and Prince George and Princess Charlotte’s exciting day! Read about this event here! Buckingham Palace summons the Entire Royal Household to an Emergency Meeting, Sparking Various Speculations, But What is the Truth?